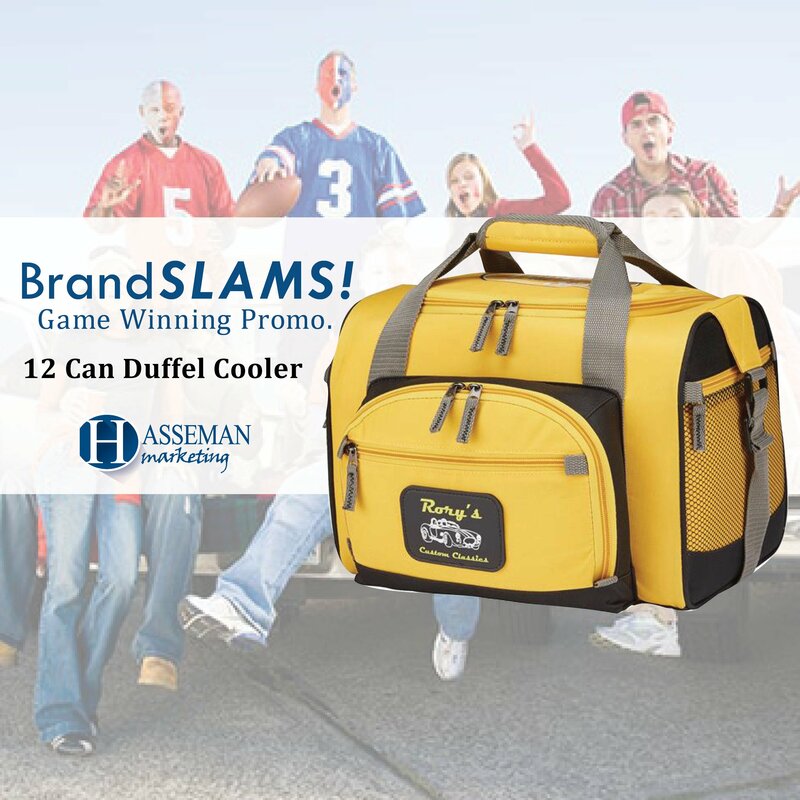 This week’s BrandSlam is one that nearly every organization can use…and it’s affordable. It’s the Ideal Retractor Kit! We are in the business of “signs.” We have heard that for a long time. Whether you put your sign on a business card, a t-shirt, a calendar or a ball cap…it’s a sign. But this week, our BrandSlam is an actual sign! The Ideal Retractor Kit is a great affordable sign kit, when budget is a big concern. Maybe you need to buy a bunch of signs for an event or new opening, or maybe funds are tight. Either way, the Ideal Retractor is for you. The Ideal retractor is designed from the ground up to be a quick, simple solution for short-term promotional applications. There are lightweight, aluminum base with plastic ends, and plastic swivel foot for stability. The three-section shock cord pole makes it easy to set up and take down. 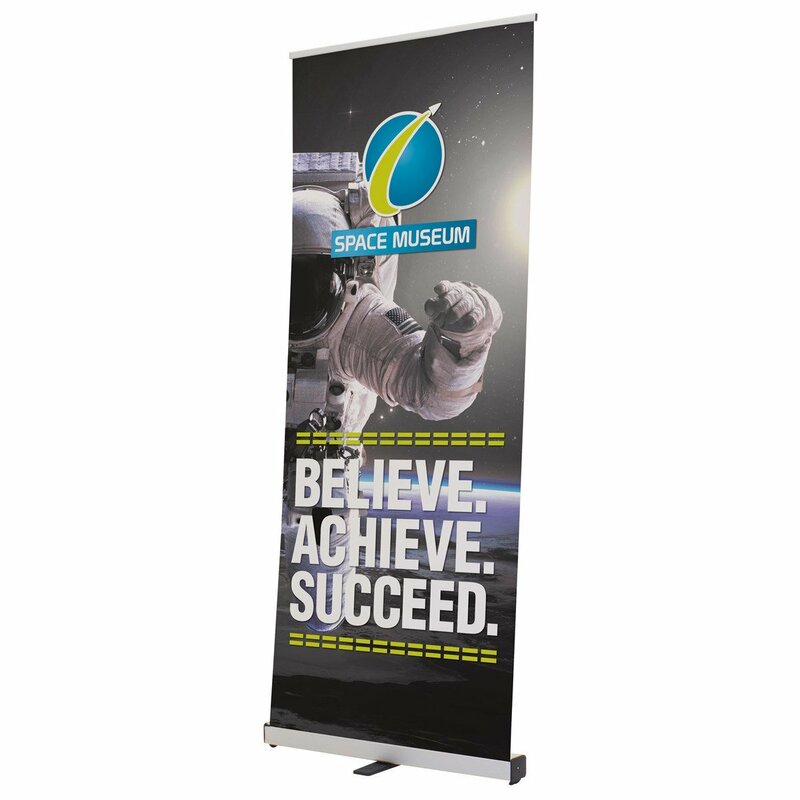 Your artwork is printed on tear-resistant Titan polypropylene media and it comes with a two-month product warranty. This is not your “Forever sign.” But for the time when budget is vital, this could be a BrandSlam for you! Find out more here. This week we talk with Jeff Wickerham! 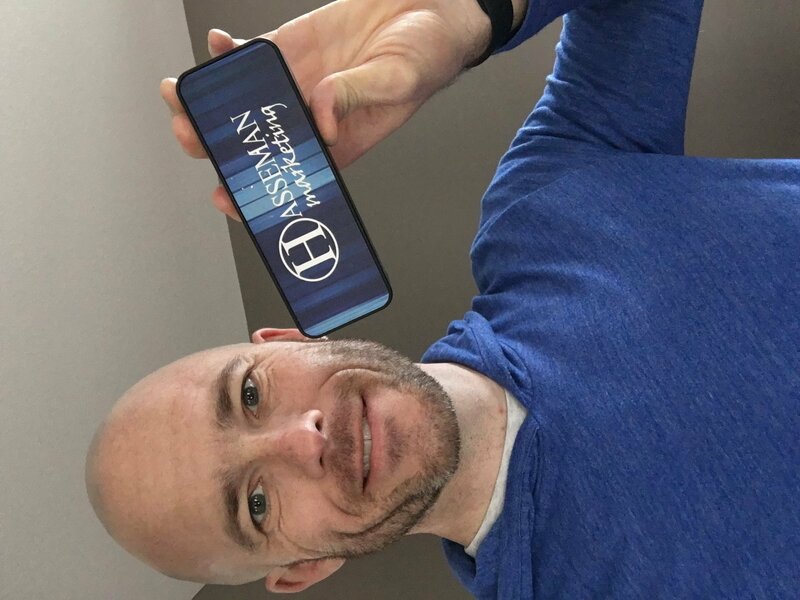 Jeff is a rock star Account Executive at Hasseman Marketing and lends his expertise to Brand-ecdotes this week! The Evrybox is far and away my favorite promotional product. I work from home and stream music to it during the day, every single day. In the evenings, I use it to play background music while cooking dinner or doing dishes. During baseball season, I power it up and listen to Marty Brenneman call the Reds and Tom Hamilton call the Indians. This product makes my life better. AND…when my phone is dying from all the music I am streaming, I can use the Evrybox to power it up! I use multiple journals I have received over the past 4 years. The first one which comes to mind is the journal I received in 2016 at Skucon, a conference for Innovators, Explorers, and Dreamers. I keep the notes on my big dreams in it. The second journal I constantly have is one I was given at church, which is where I keep my notes on my faith. Recognition. In our industry, we have trained the world they have to purchase 10, 50, 100 of the same items. When doing this, the individuality of a gift is lost. OrigAudio came into the game and changed that. Their minimums are 1 piece, which gives us the opportunity to individualize gifts. 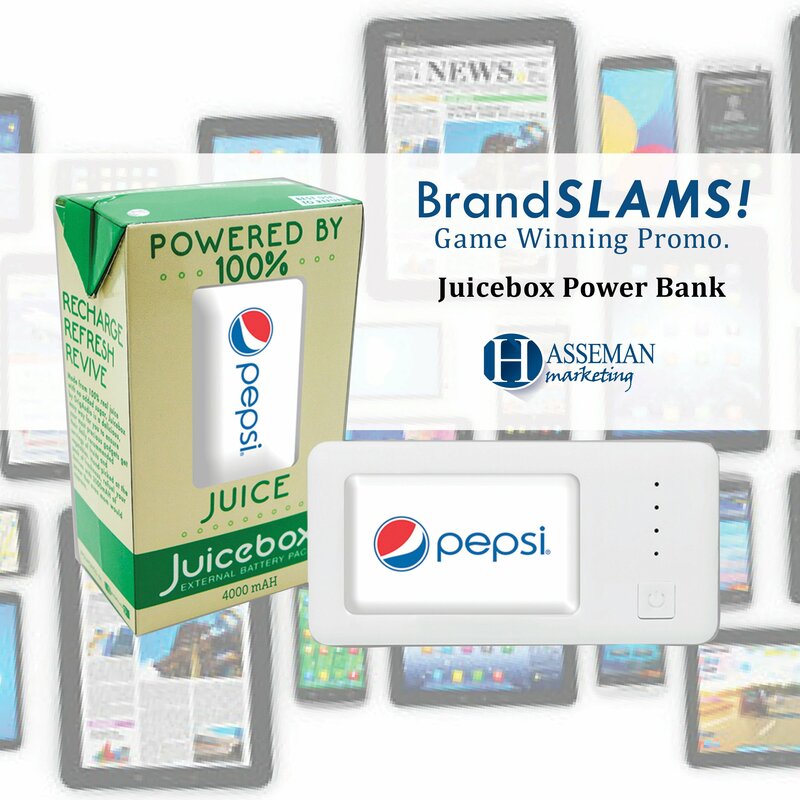 Other forms of media are needed, but I feel promo products are the most personal, which makes them #1. 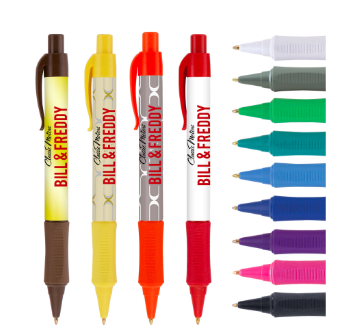 A specific product (pen, t-shirt, tumbler, etc) is given to a specific person, which makes each party involved feel good. It is a win-win! And…that’s another awesome edition of Brand-ecdotes! Thanks to Jeff Wickerham for taking the time to jump in!